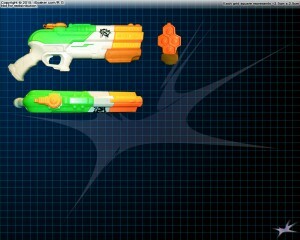 Newly acquired pictures of a boxed Super Soaker XP 15: 2000 Edition posted on iSoaker.com. While I was not able to find these in stores back when they were first released in 2000, glad I managed to still acquire one still new-in-its-packaging 15 years later. 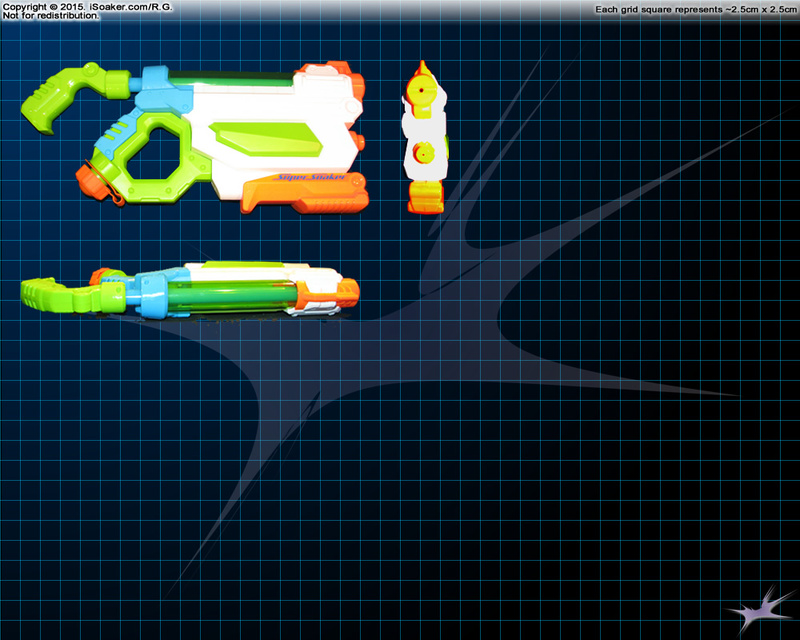 The Nerf Super Soaker Flash Flood is one of the more unique designs released by Hasbro Inc. in 2015 under the Nerf Super Soaker brand. 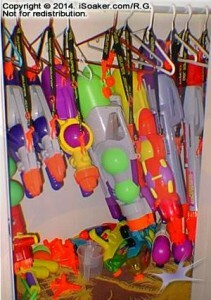 Despite a novel design, why the name, “Flash Flood” was chosen is unclear, especially since there already was a water blaster called the Super Soaker Flash Flood back in 2005. Best New Water Gun / Water Blaster for Summer, 2015 article posted on iSoaker.com. For those familiar with the latest reviews, the choice made should come as no surprise. For those less familiar with the reviews, this article should provide a good summary of the latest models available and which items may meet your soaking needs. Agree/disagree/have more thoughts on this article? Reply below! 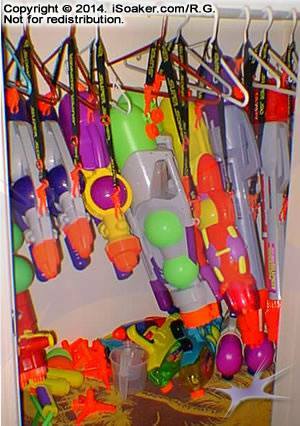 Normally, by this time of the year, I would have put together the “Best New Water Blaster / Water Gun” article, but due to various reasons including a rather busy work schedule, hectic life, and various other distractions, I’ve fell a touch behind this year. Fear not; though the choice for this year may be obvious to some, the official article is coming soon. I also have some fun other developments planned for 2015. Hopefully, they turn out well, but only time will tell. 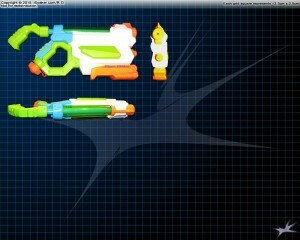 Recommended Nerf Super Soaker 2015 Reviews? 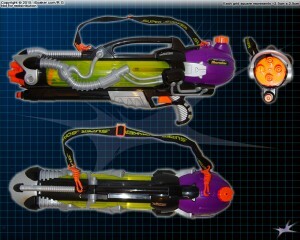 Of the latest 2015 Nerf Super Soaker water blaster models, are there any of these that have yet to be fully reviewed that you would like iSoaker.com to take a deeper dive into? I am open to potentially reviewing one or two more of these items depending on interest. I’ll make my decision on May 4th – post your thoughts and/or suggestions by then.